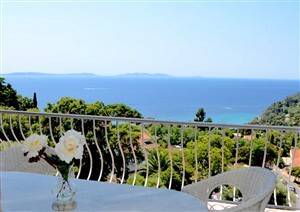 Penthouse with a gorgeous view of the Iles d'or. 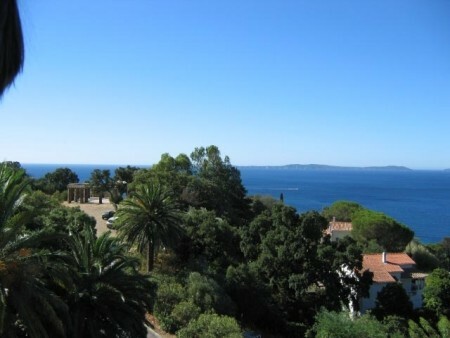 You will walk down by a monumental staircase to the Plage du Rayol… The Golfe de Saint-Tropez sunshine ! On the top floor of Residence Bellevue, the flat welcomes 6 guests. 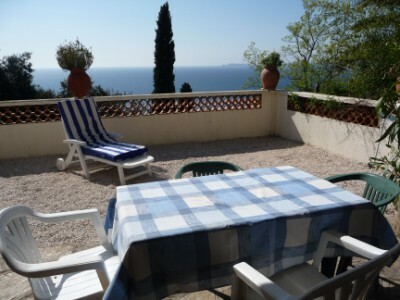 You will be at 300m from the shops and restaurants, 500m from Domaine du Rayol : Le Jardin des Méditerranées. 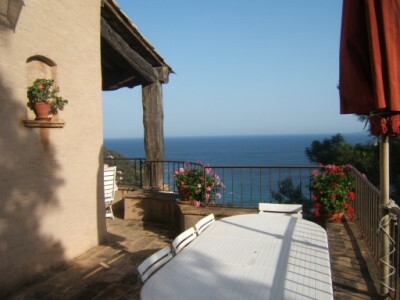 Apartment inside a villa with a private garden, to 80 meters from Rayol downtown by stairs. 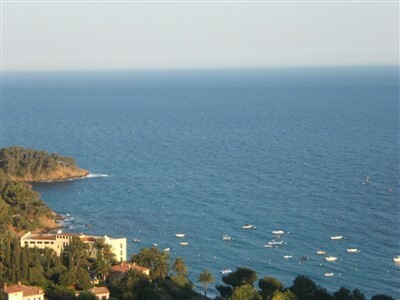 The Rayol sand beach is at 250 meters from the villa. 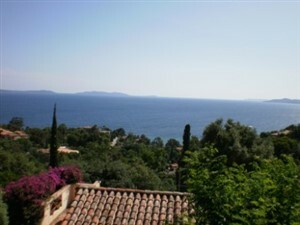 Trails starts and bike lane are beside the villa. 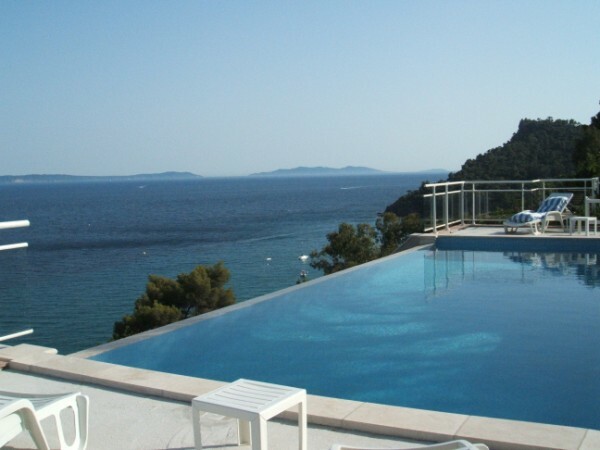 Each flat is equiped of reversible air conditioning, 26' screen television, Nespresso coffee machine, Wi-Fi and safe. 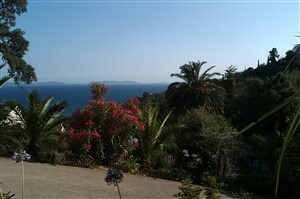 "On the ground floor of a house facing the sea and the islands of gold, 2 apartments are available throughout the year''. 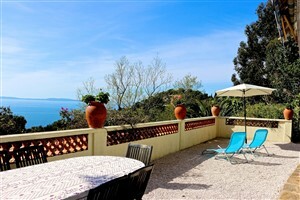 They offer views, quiet and green, along with all facilities: you are 500 m from the beach and 100 m from shops. 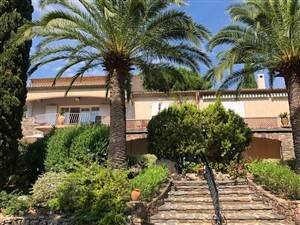 every apartment, facing south, opens onto a terrace and little garden, sea side is composed of a main room of 20 m2, with a sofa and a murphy bed 2 places, a bathroom and a small kitchen, and offers all the necessary comfort for 3 people "